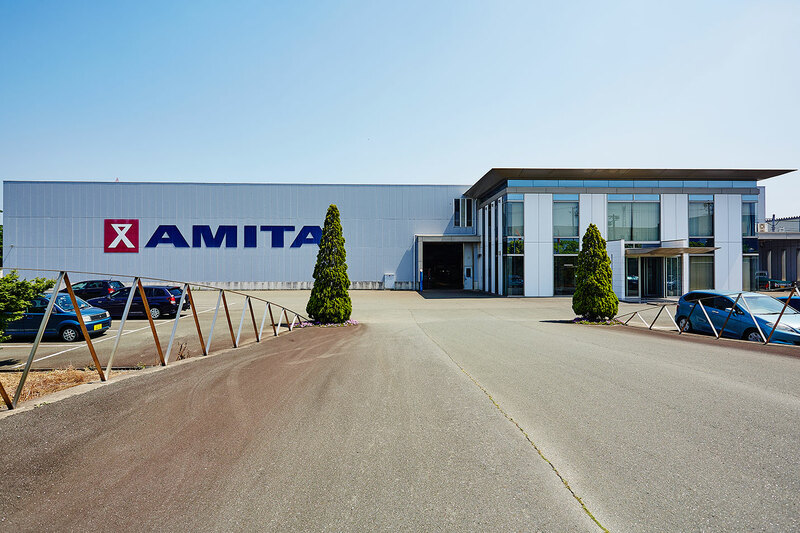 Since Amita started in 1817, to remain a leader in the netting industry, we have continuously made efforts to be the best through our customized marketing strategies and latest development of new systems. Amita’s advanced technology have led us to having a trusted reputation through the netting machine industry for high reliability and satisfaction from our domestic and overseas user’s. We are constantly striving and innovating all of our services and technology for the ever changing future in an attempt to keep peace with our customer's needs. It is the Amita evolutionh that always keeps pace with the needs of the time. As the leading company in the net machines industry, Amita already executes global strategies through our customized marketing strategies and the highest development of new systems. As a result, our users are spread throughout over 50 countries all over the world. With respect to our world vision, we have large scale goals. For a long time Amita experience helped build a global network. Expanding beyond that of only fishing net machine products, we work with textile manufactures on joint research and development projects that incorporate the changes taking place in net manufacturing techniques and materials. Today, our net machines serve a variety of industrial and construction purposes in addition to fishing. We also draw upon the information and expertise gained in this net-working to create optimal designs for net factories around the world. This expereince helps create a sense of trust and reliability for our customers. Amita Net Machines, has provided several kinds of netting machines to our many users throughout the world which have required several different technological innovations. We like to think of our customer base as a testiment to our technilogical compilation and acheivments. We wish to continue to contribute the development of the fishing industry all throughout the world. The export of all types of Nets, Ropes and Twines. Selling & Entrusted Development of the Computer Hardware & Software and Business of Electric Communication & Related Equipment. and Machine-Tool Jigs, and development for their associated Auto-Control Systems and Software. Selling of Netting Machines, Related Equipment, Nets and Parts.